Dr Ian Cheung obtained his undergraduate medical degree at The University of Queensland before completing a fellowship in orthopaedic surgery through the Royal Australasian College of Surgeons. Further subspecialty training was undertaken at the Singapore General Hospital which is considered a regional centre for minimally invasive spinal surgery and spinal deformity surgery. Upon his return to Australia, Dr Cheung completed a second post-graduate fellowship in spinal surgery through QCOS itself. Currently, Dr Cheung has commitments both in the public and the private sectors. 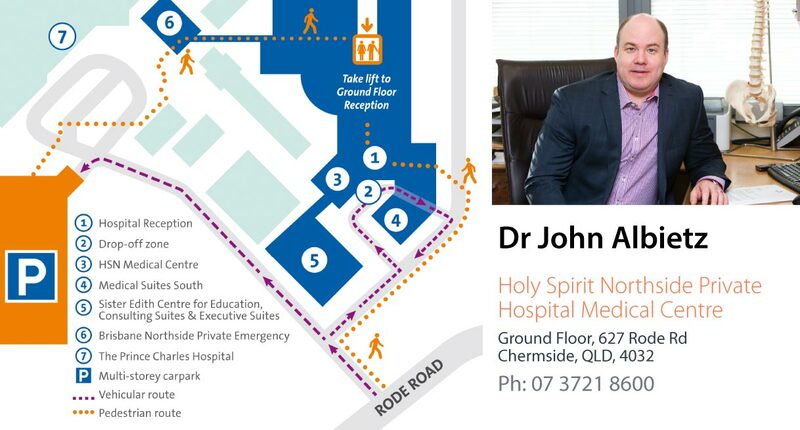 Publically, he is involved in the management of acute spinal conditions at the Princess Alexandra Hospital, and in the management of both spinal and general orthopaedic conditions at the Logan Hospital. Through these posts, Dr Cheung has been able to both offer care to patients in the public and intermediate sectors and to pass on his knowledge to the next generation of doctors and surgeons. 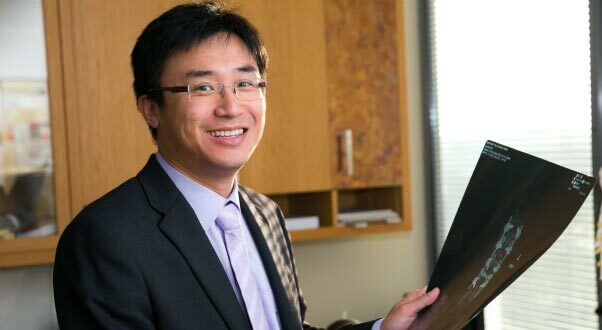 Privately, Dr Cheung consults and operates at the Mater Private, Greenslopes Private and Sunnybank Private Hospitals. He has an interest in all areas of adult spinal conditions, and utilises both open and minimally invasive techniques in the management of acute and chronic spinal disorders. His practice encompasses the management of cervical, thoracic and lumbar conditions including: disc protrusions, radiculopathies, nerve entrapment syndromes; degenerative disc disease and arthritic conditions; spinal deformities (spondylolisthesis, scoliosis, kyphosis), trauma, infections, and, tumour. With a concurrent practice in general orthopaedics, Dr Cheung offers patients a balanced and holistic approach in dealing with musculoskeletal conditions.